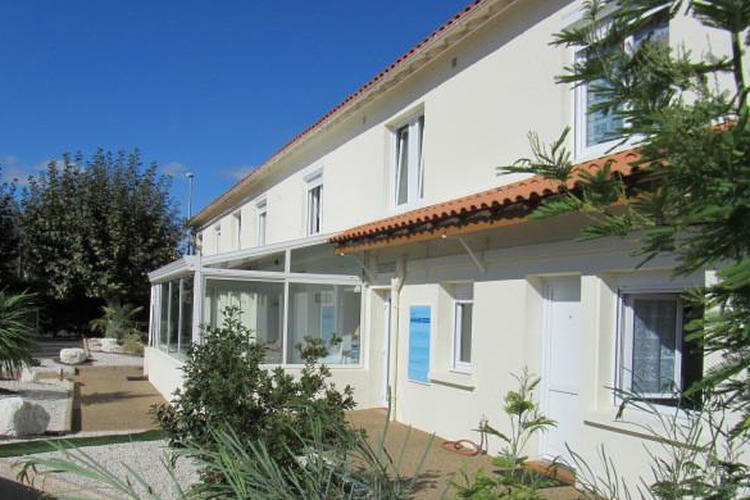 Véronique and Dominique welcome you to their 2-star Hotel Les Atlantes in Medis, a hotel close to Royan and the beautiful beaches of the Beauty Coast. On holiday, weekend or business stay, we reserve the best and warmest welcome in our newly renovated hotel. 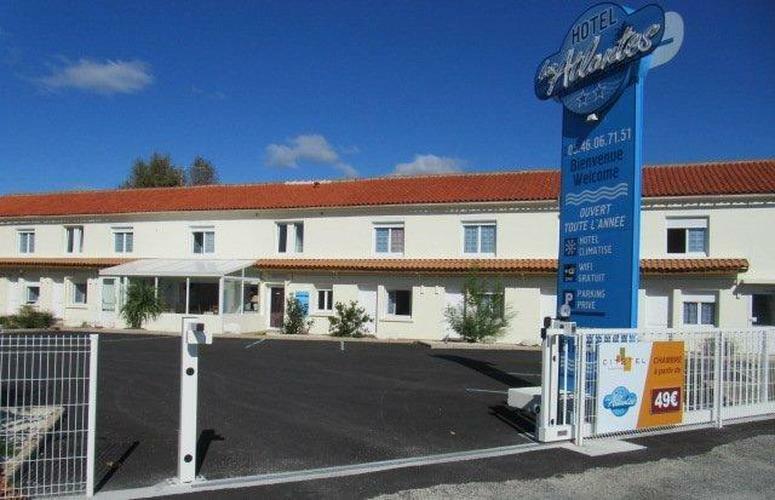 Located in the heart of a beautiful tourist and seaside resort that is the Charente Maritime area, the Hotel Les Atlantes is an ideal starting point to discover a territory between land and sea and to enjoy many activities that will delight young and old. 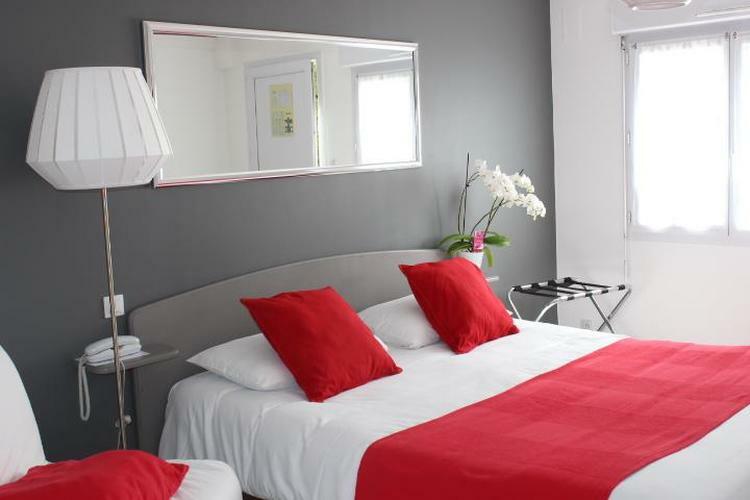 Recently renovated, the 22 air-conditioned rooms of Les Atlantes 2 stars - hotel offer all the comfort and enjoy a warm and elegant decoration. From double, twin and triple rooms to quadruple rooms, our establishment adapts according to your number and needs. Some of our rooms can even accommodate extra beds. They are all equipped with free Wi-Fi. 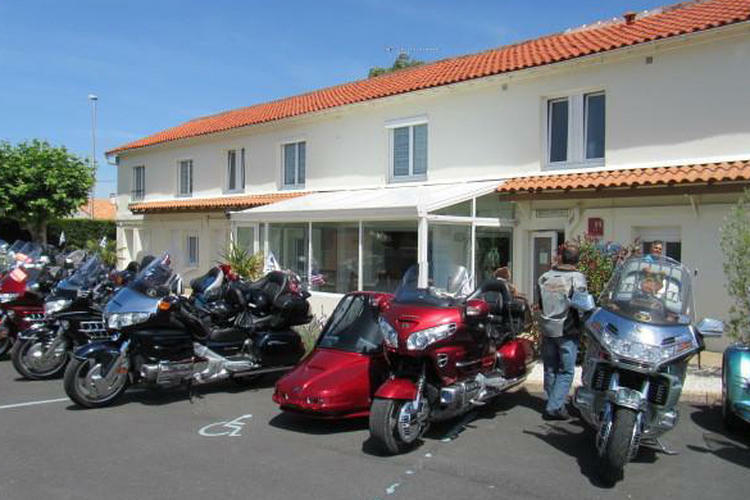 Passionate about 2 wheels, it is always with great pleasure that the managers of the Hotel Les Atlantes ** reserve a warm welcome to bikers and provide them with tailor-made services, such as a closed and free 2 wheeled garage. Our parking is also monitored by video surveillance. 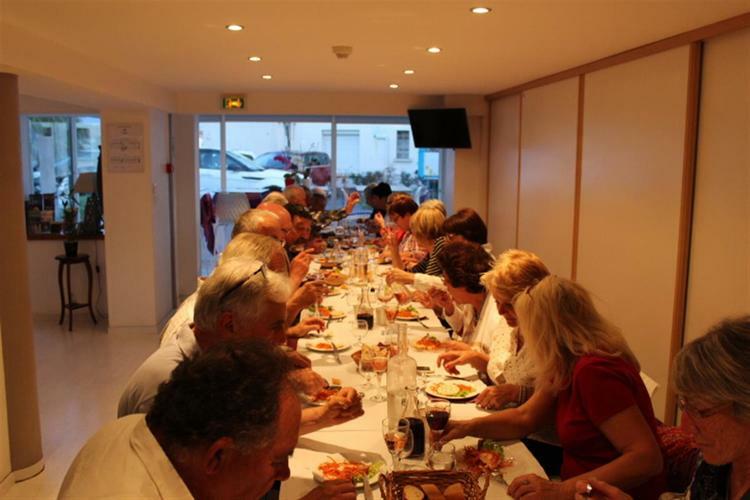 With a parking specially adapted for groups and coaches, the Hotel ** Les Atlantes has an optimal group accommodation capacity, with its 22 comfortably equipped rooms. Only 15 km from the Palmyre Zoo, 30 km from Olero Island, the hotel enjoys a privileged location for organizing group trips. 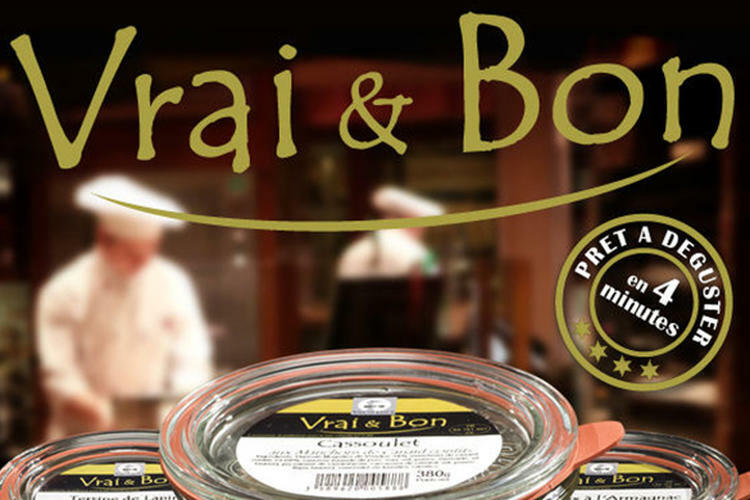 For your taste buds Our meal formulas "Vrai & Bon"
Do you prefer to eat in your room? We offer our "True & Good" meal platter gem: delicious high quality individual cooked meals. Served in their Weck pot, the recipes are artisanal and elaborated by Chef Michel Grobon (former Chief of Ronald Reagan at the White House).